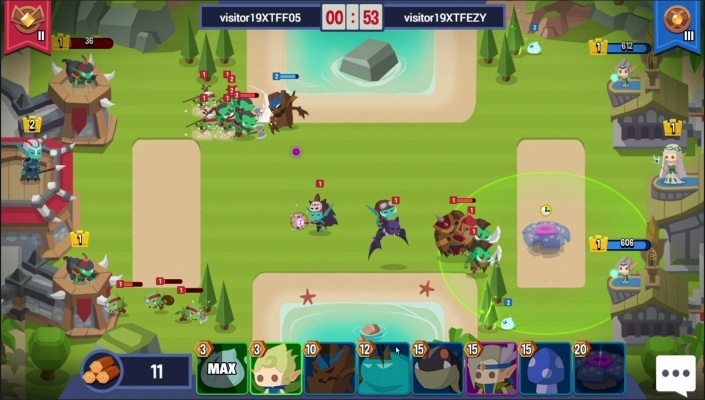 Siege Raid is a Android Free 2 Play, real-time Tower Defence Strategy RTS, Multiplayer Game featuring various tribe cards and in-depth strategy. 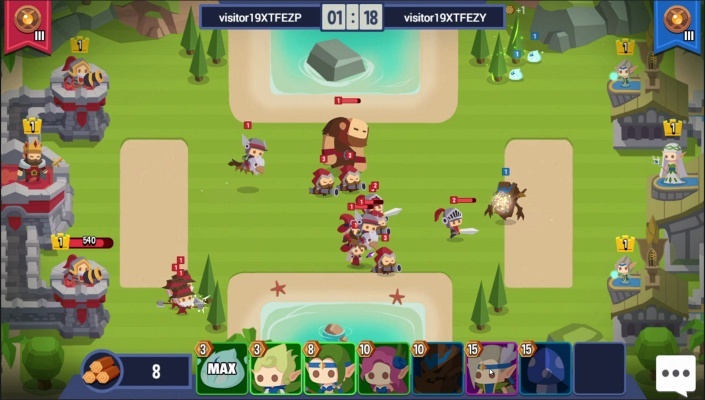 Siege Raid is a fascinating real-time global strategic battle mobile game, the game is simple and easy to play, you can play with different tribes, engage in real-time strategy, card collection and talent upgrade, it contains a wealth of stimulating strategic experiences for you! Come and play Siege Raid for free! 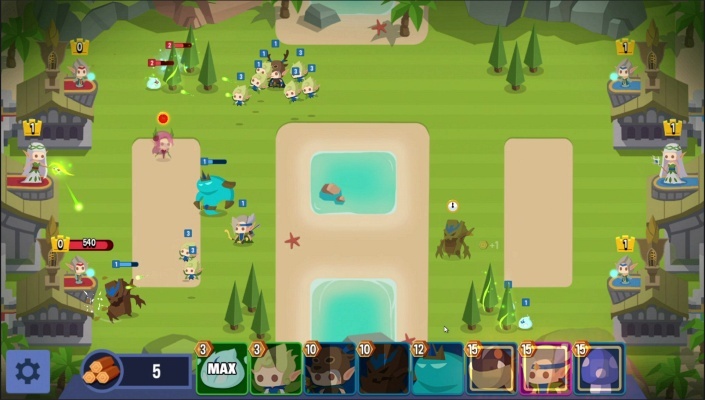 Choose your tribe, develop strategies, allocate cards, form a strong army with your tribe and Raid the enemy’s territory! Compete with millions of players around the world and attain glory! - Various tribe cards, in-depth strategy, Orc Raiders, Elf Archers and Humanoid Giants, these are the 3 main tribes. Collect powerful cards to build your hero troops. 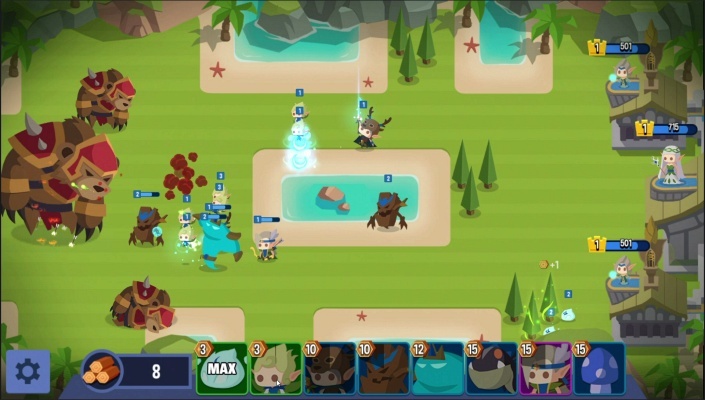 Summon warriors to duel and cast powerful spells that will change the course of battle and let you claim victory. 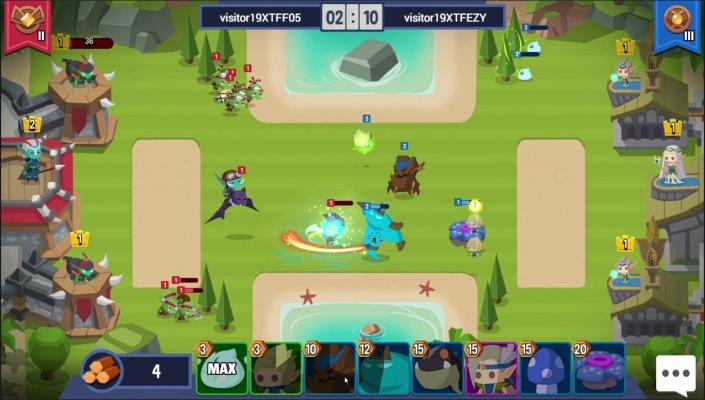 - Battle players from all over the world in real time, it’s a fair duel! 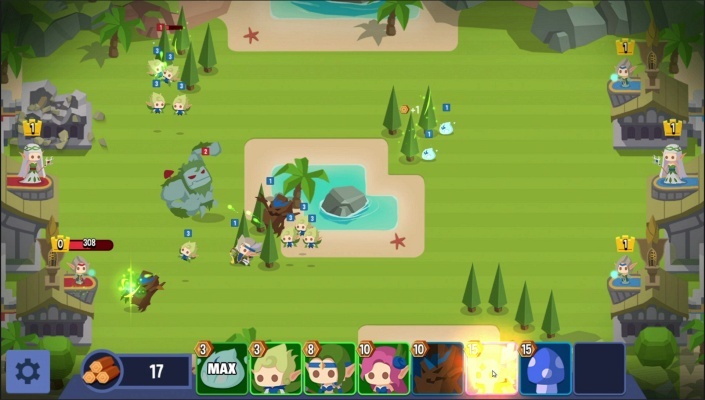 Start epic battles against players from all over the world, use your wisdom and skill to destroy the opponent’s castle, collect war spoils and win glory in the world ranking! - Dungeon mode, multiple stages, the champion’s ambition never ends! You can have fun in single dungeon mode, challenge 3 different difficulties and win huge rewards! - Allocate talent sensibly to become the ultimate king! Don’t stop strengthening your castle, allocate your talent rationally so that you can become invincible in the Siege Raid global arena! - Daily challenge missions, rich rewards! Everyday there are many challenging missions in Siege Raid, every single minute and every single second these war missions bring you endless experience! After completing these missions you will obtain many rewards which will let you become a deity among players!